JADC was first established on February 14, 2011, under the name Jalingeur Group, with only 8 talented children and humble resources. On 14th February 2013, it evolved into a studio. Their goal was to preserve the art of Sundanese, and through the tests of time and events such as the Pasanggiri, video clips and other various dance functions, they were more determined in the training method applied before. Thus, JADC was formed on February 14, 2015. 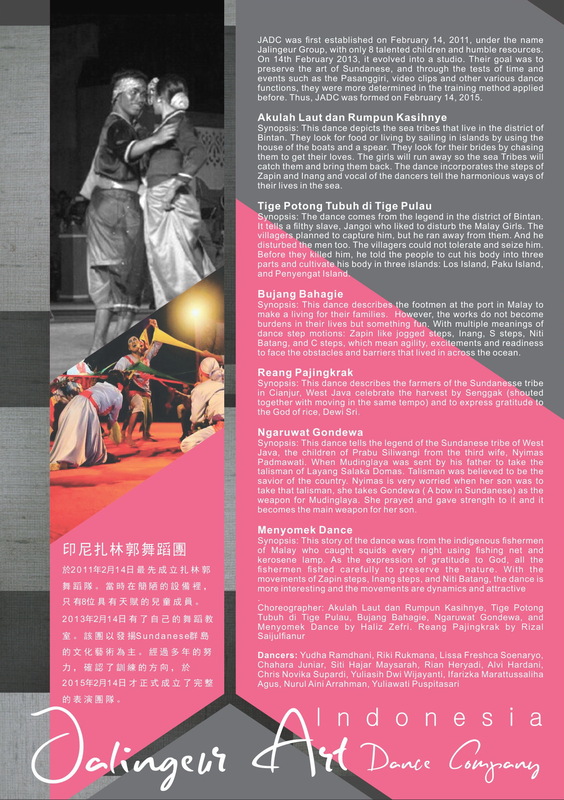 On 2011 February 14, the first set up Zach Lin Guo dance team. Was at the crude equipment, and only 8 have been endowed with the members of the children. 2013 years on 14 February got their own dance class. 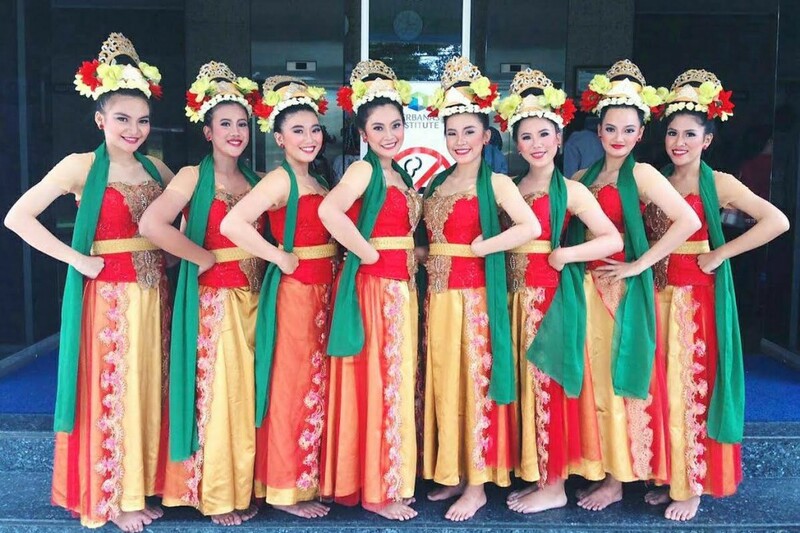 The Mission to promote the sundanese islands of culture and the arts. After years of efforts, confirmed the direction of the training, on 2015 February 14, officially only. The full performance team. 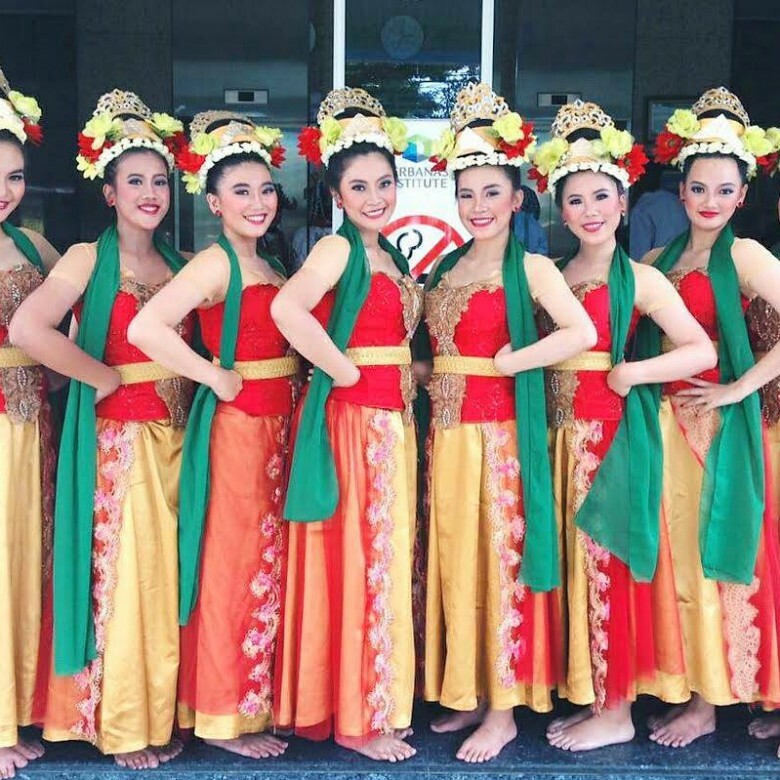 Now is the Indonesian in promoting the development of the national dance team, occupies a very important position.